NEED HOUSE CLEANING IN SILVER SPRING? For over 10 years Cimara Cleaning Services has been offering cleaning services in Silver Spring. We know the busy lifestyles of the people in our community make it hard to keep your house the clean and comforting environment you want it to be. With our 100% satisfaction guarantee, you can be confident your home will be taken care of just the way you like it. With Washington D.C. only 20 minutes away, many of our residents commute into the city for work. So much time is already taken out of your week fighting D.C. traffic; don’t let cleaning take time out of your week, too. If you’re eager to come home in the evening to a spotless house, Cimara Cleaning Services is here to help. We are insured and bonded cleaning service. Our staff is local to Silver Spring area and all have been thoroughly vetted and trained. We use our own equipment and cleaning products, so you never have to worry about stocking up before we come. We do our best to send the same cleaning teams to your house every time; this offers you the comfort of knowing who is coming into your home. Additionally, they will be fully knowledgeable about your tailored cleaning plan. We have a variety of services we offer, including weekly, biweekly, and monthly house cleaning schedules. Our spring cleaning service is very popular, and not just for a certain time of year. Many people request this service before big events, like family reunions, holidays, and parties. Our move in and move out service is very valuable when you move into a new home. You can rest assured we will clean every nook and cranny before you move in, and we’ll handle the cleanup in the home you left behind. We also offer small office cleaning and window cleaning! Isn’t it time for you to enjoy your home instead of feeling like it’s just another thing to stress about on your never ending “to do” list? 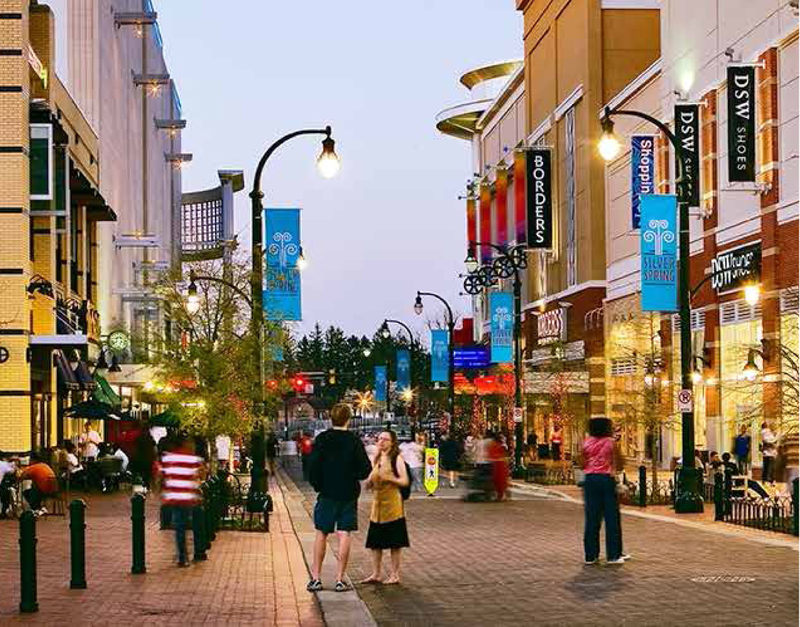 Silver Spring is one of the most diverse cities in the country. There is always a cultural event or festival going on, not to mention the exciting arts and entertainment district— in other words, there are better ways for you to spend your time than cleaning your home. Cimara Services has highly trained and motivated cleaning teams who are ready to free up your time to take advantage of all Silver Spring has to offer. Are you ready for your home to have that extra sparkle you’ve always dreamed of? Contact Cimara Cleaning Services today so our excellent customer service can come up with a customized cleaning plan for you!